Koolaman Designs - Cover Page Alert! 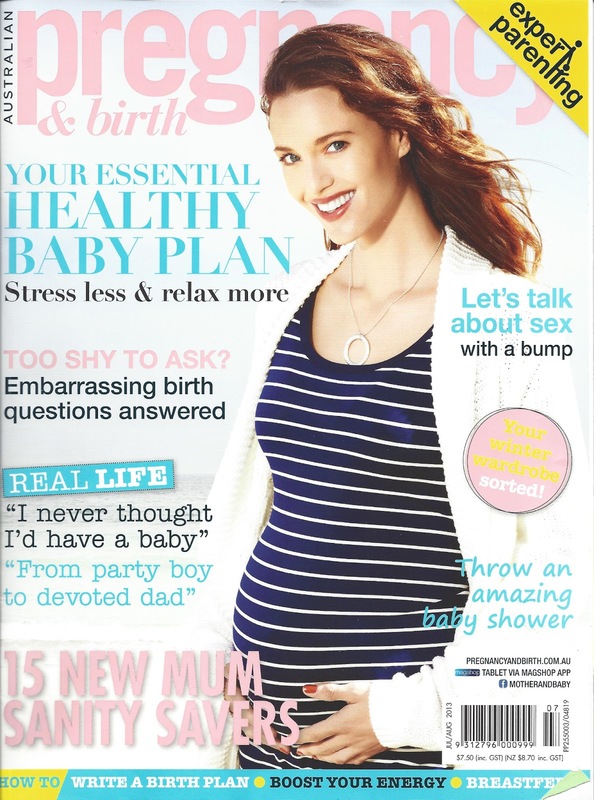 Have you seen the latest edition of the Pregnancy & Birth Magazine? We have and are very excited to say we have scored ourselves a front page cover. Check it out in the picture below. The model on the front cover is wearing one of our most popular pendants, the MIA Pendant. Then when you flick through the magazine to the Fashion and Style Section, you cant help but notice how the AMELIA Necklace really does stand out. Pieces from the Silver Seeds Collection really are a standout and are just gorgeous, definitely a great way to jazz up your wardrobe. These pieces are simple yet stunning when worn daily or as a special occasion piece. Check out other pieces available from the Silver Seeds Collection by visiting our online store. Also, don't forget September will be here before we know it and for koolaman designs that means Father's Day. 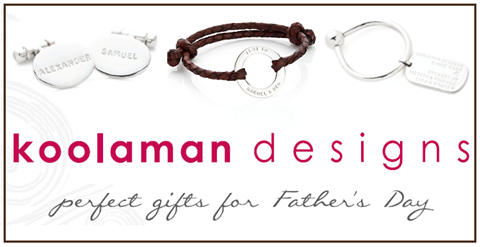 It's time to start thinking what you might order for your special Father's Day present now. The Hide Collection could be a good place to start! The pop-up-shop tour is heating up with plenty of opportunities in July and August to visit us and view our collections. It maybe a great opportunity to purchase your Father's Day gift too. For more information head to our Facebook Page. The men in our lives are our rocks. They may be hopeless at multi-tasking and suffer from “man flu” but they also enrich our lives. It’s easy to forget when you’re caught up with the chaos of daily life, how much they love us and our children. It’s hard to believe that Father’s Day is only 57 days away. This year, show him that he really makes a difference. Skip the predictable power tool and give him a permanent reminder of his family’s love with a MAX leather cuff from the HIDE COLLECTION. MAX is one of our best-sellers. This wide leather band, teamed with our stand out sterling silver STELLA pendant, is designed for real Aussie men. It is masculine, sleek and personal. MAX passes muster with the men of Koolaman Station. GUS is a funky woven soft leather bracelet with sterling silver pendant that appeals to young-at-heart fathers. You can choose from brown, black, dusty pink and a soft red leather hide. We have also designed a range of keytags, cufflinks and tag pendants with our men in mind. 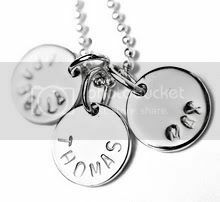 Every high quality piece can be hand stamped with the names of their loved ones. Fathers are wonderful mentors, protectors and provides. They are role models for our sons. Show the Father in your life how much you care on 1st September. As always, take time to celebrate life’s special moments. 12 & 13 July, Mudgee Field Days , visit us in the Founders Pavilion. 31 July & 1 August, Speed Lions Club Mallee Machinery Field Days. 4 August, Piccadilly Market, Deakin University Waterfront Campus, Geelong. 5 & 6 August, Sheepvention, Hamilton, find us in the Country Life Pavilion. 9, 10 & 11 August, PBC Expo, Perth. 11 August, Lollipop Market, Adelaide. 20, 21 & 22 August, AgQuip Field Days, Gunnedah, join us in the Lifestyle Shopping Arcade. PS - free postage for all orders taken at our Pop Up events. Yeah! We are all about milestones... A big thank you to all of you who helped us to reach 40,000 Facebook likes. We never imagined when we started Koolaman Designs that we could reach out to so many people. It inspires us to work harder. Thank you! Here are the winners from our June Facebook giveaway. Melissa McKendrick (Audry pendant & chain). Thai Berrenso (Annual Country Style magazine subscription). Kerri-Ann Hudson (Max leather cuff). Trudy Kerlin (Tess earrings). Lorris Bisset visited us at The Square in Bendigo to become the winner of a Liesel bangle in our Pop-Up Shop giveaway. 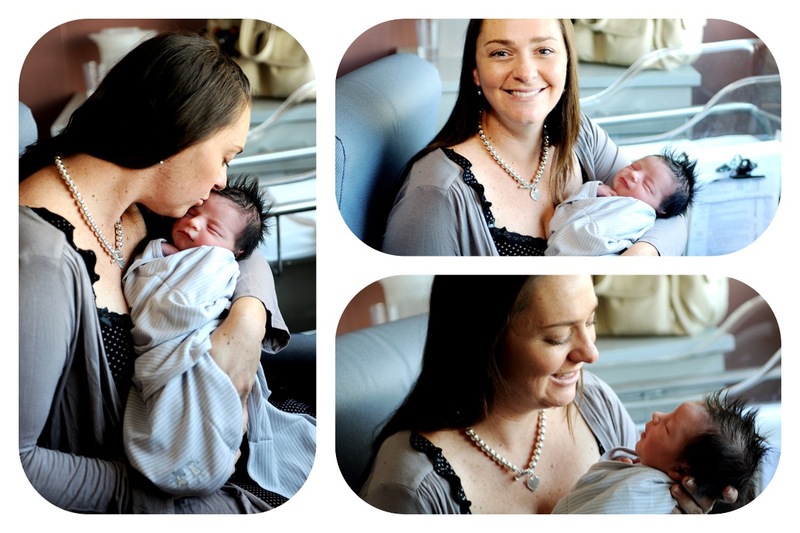 koolaman designs - celebrating special moments with some beautiful mums! Check out the beautiful images of these Mama's and their newborn babies! They are just so special. This is Nathalie pictured with her gorgeous two day old twins Christopher and Joshua. Nathalie is wearing the popular MIA Pendant with large ball chain. New life is extremely special. 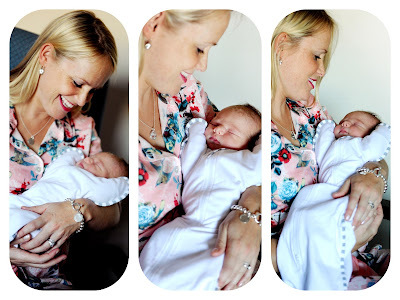 Seeing pictures of mums with new babies who are so tiny and perfect really does make you stop and reflect. We are sure we're not the only ones feeling a little clucky and overcome by our own memories of holding new born babies, after looking at these images. Holding a new born baby is simply breathtaking and just so delightful. 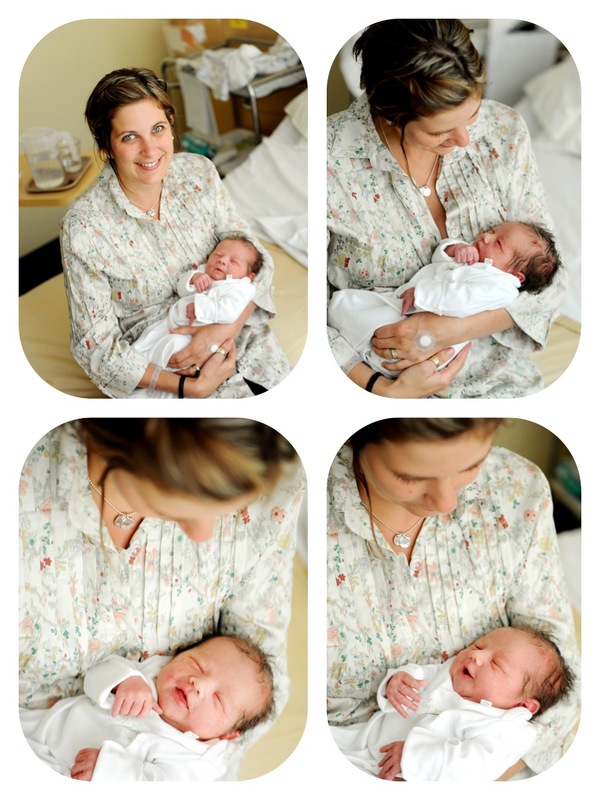 These gorgeous mums and bubs were featured in the May Edition of the stunning Little One Baby magazine. This is a beautifully collated Australian magazine and all credit goes to the team of creative minds behind this publication. It's just another example of the many talented people doing great things in regional and rural areas of Australia. To learn more about Little One Baby and keep up to date with all the latest information visit and like their Facebook Page. If you look closely at the images, you will see all these ladies are wearing different pieces from the koolaman designs collections. We were so thrilled to be a part of this photo shoot and we could not be happier with the finished product. 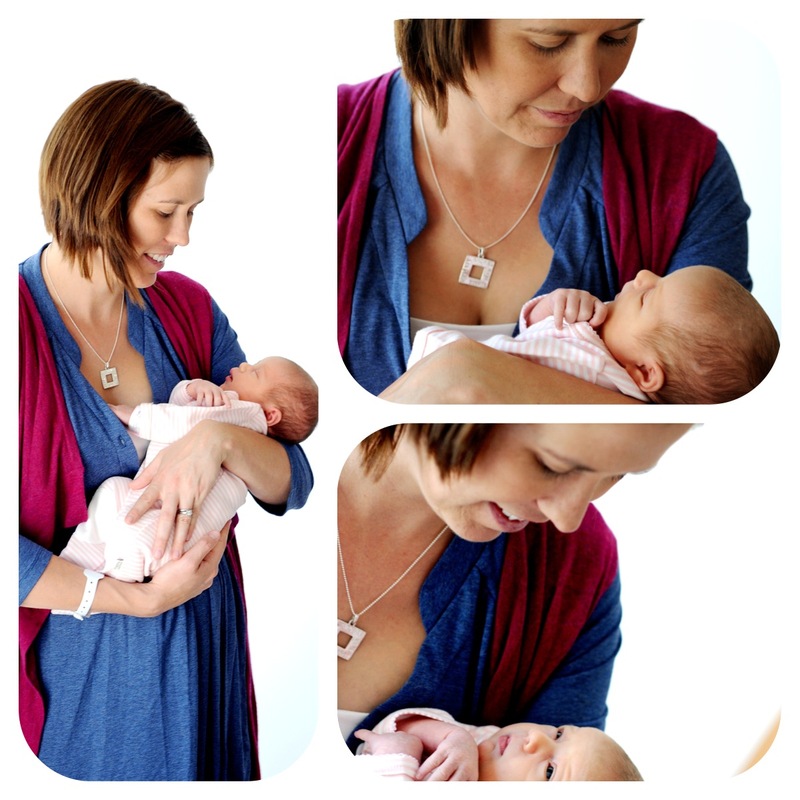 There is only one thing better than seeing pictures of our pieces in the media and that is seeing our pieces being worn by mums cradling their brand new precious babies. Thank you, to those mums in the photos, for sharing such a very special moments. By the way, if you are interested in checking out any of the pieces in the pictures above or others from our collection, we are out and about this weekend in Brisbane at the Finders Keepers Market. In the coming weeks we have pop-up-shops in a number of places throughout Australia. Visit our Facebook Page and Website to check out if we are coming to a town near you.